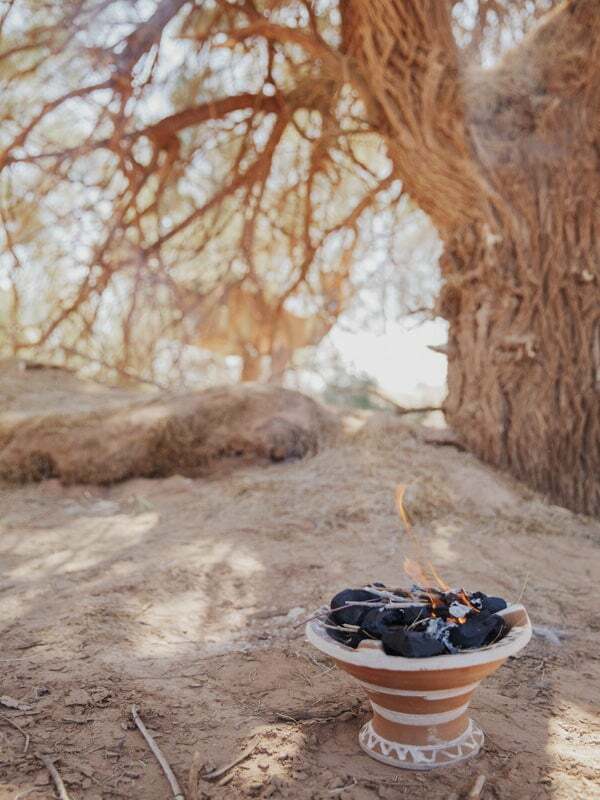 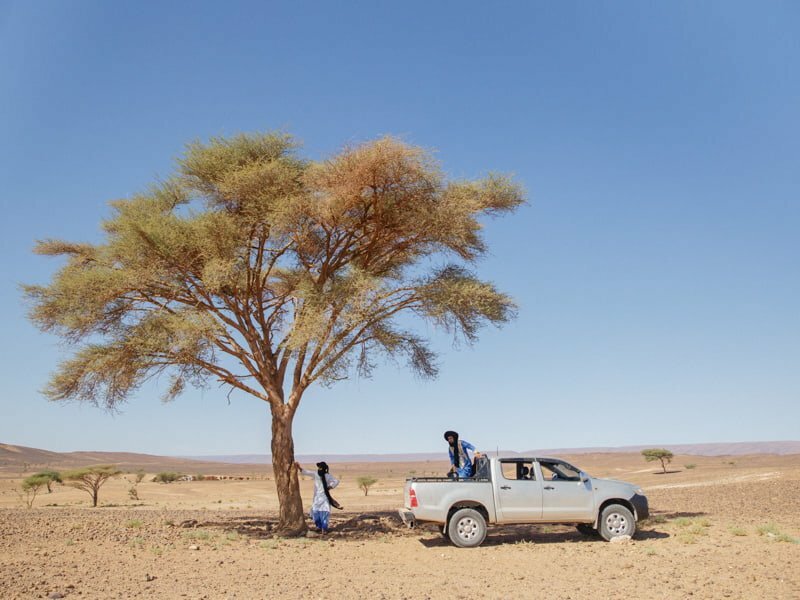 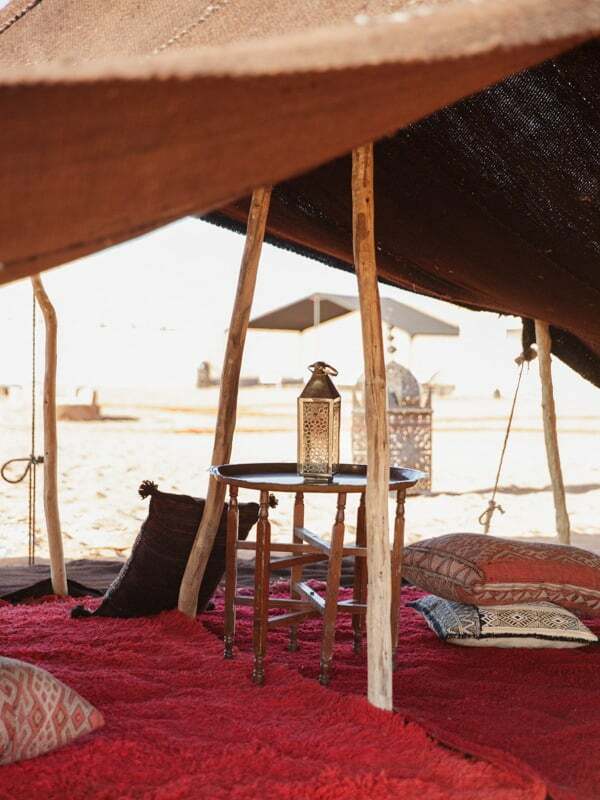 Nubia Luxury Camp is set amongst the high dunes of Erg Chegaga and was until recently, inhabited by the nomadic people who now live in the village of M’hamid. 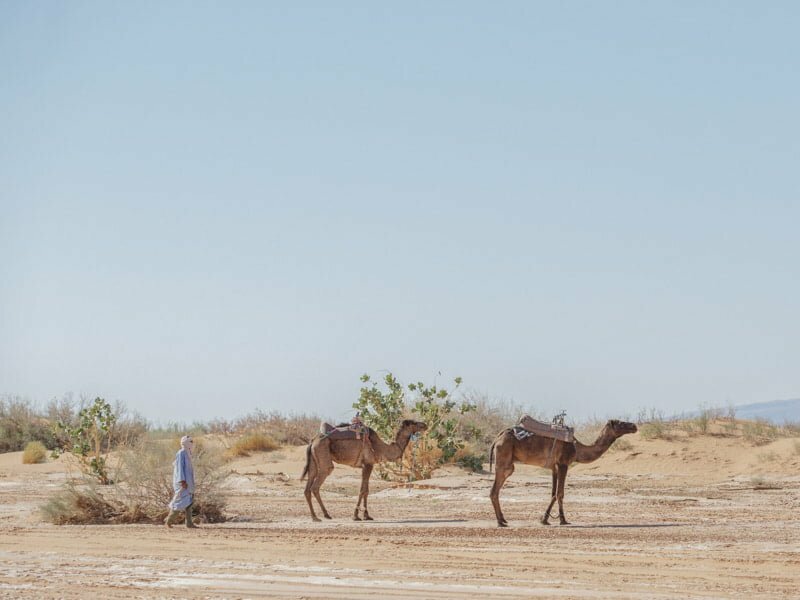 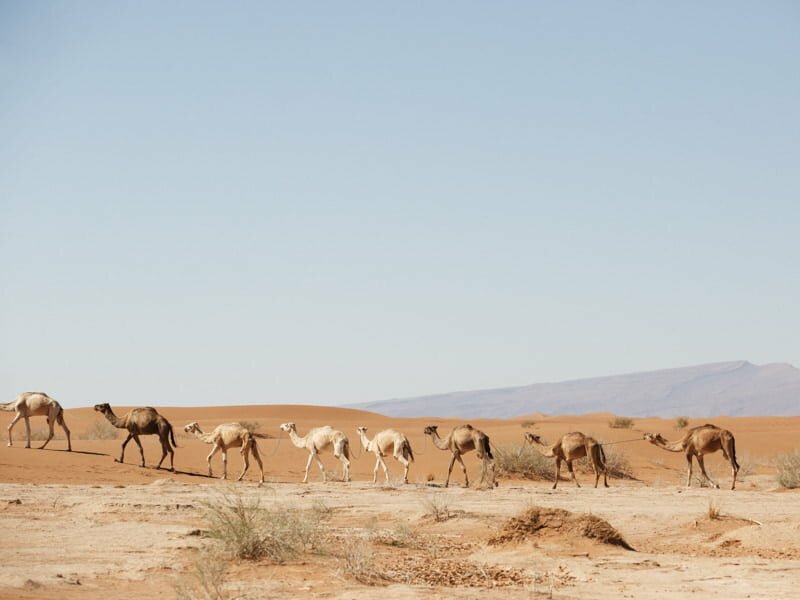 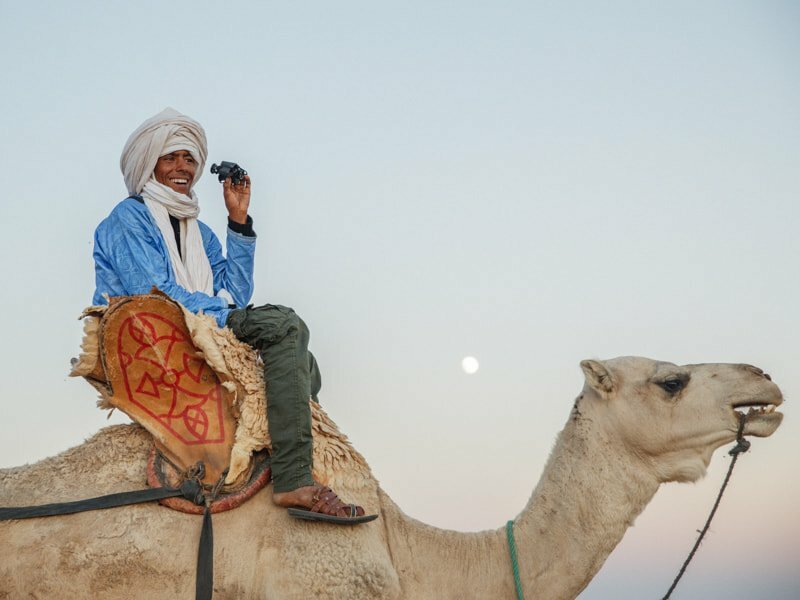 The lifestyle of the nomadic Saharan people involved travelling long distances by camel in search of water and food and the next place to make their camp. 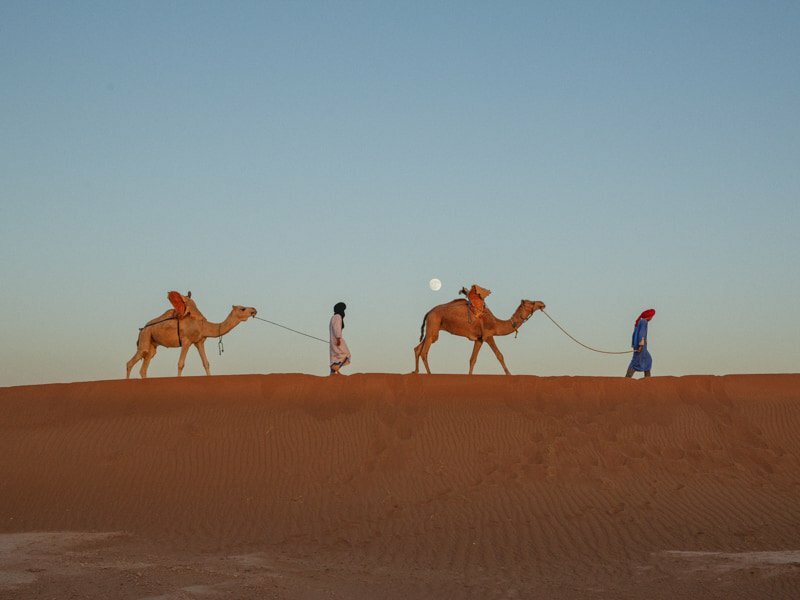 When visiting the desert, walking on foot or riding camels is an experience which takes you back to an ancient past and reminds you of the natural rhythms of life. 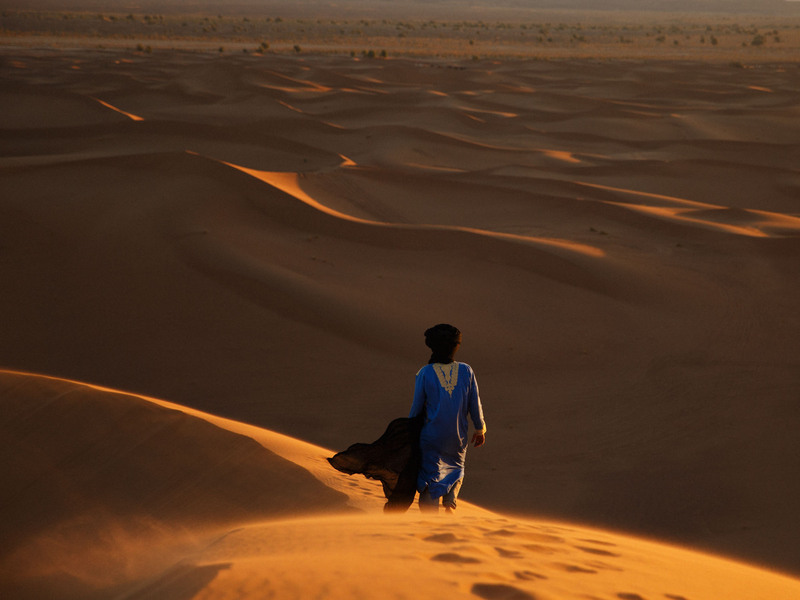 You can experience this on a short trek or over a number of days, making this an integral part of your visit. 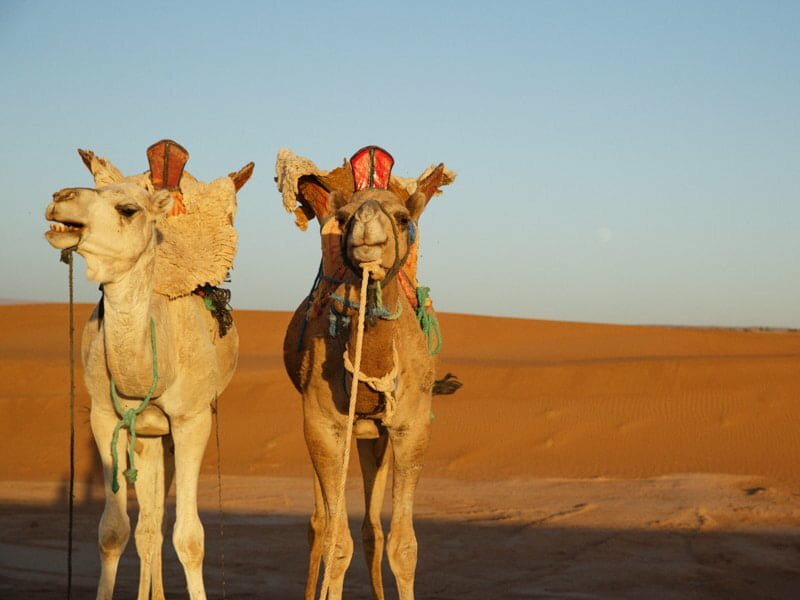 For others however, riding down the high dunes on a Sandboard is more their pace and this is a fantastic activity for all ages! 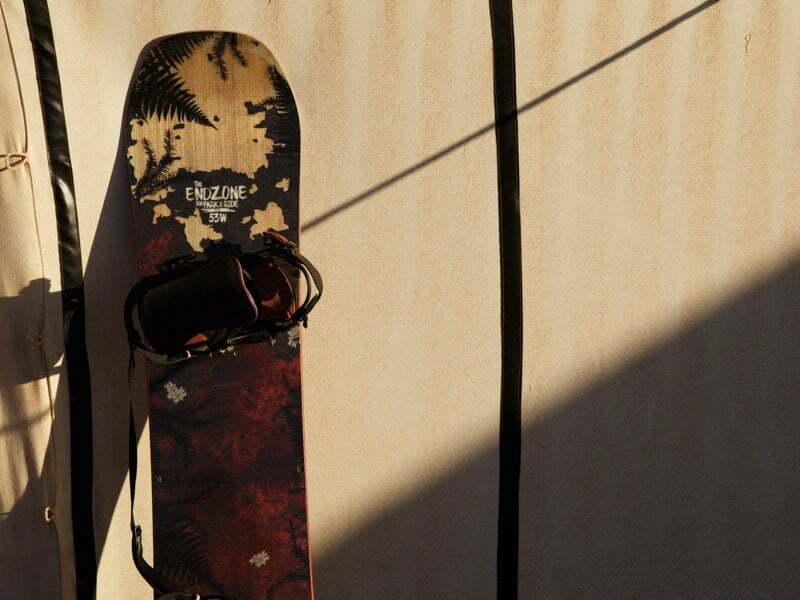 Take a guide and spend an afternoon thrill-seeking before heading back to camp for the evening.